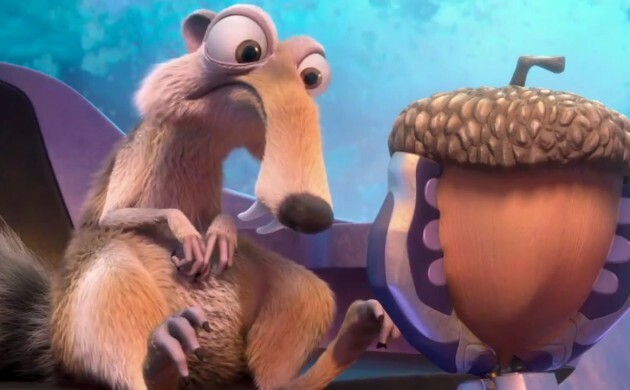 It also looks like curtains for Manny, Diego and Sid when a meteor strike signals the end of the world in Ice Age: Collision Course. Potentially marking the death of the franchise, reviews for this fifth installment have been appropriately cool. Most screenings will be dubbed in danish, so look in listings for showings in the original English. If language is a concern, please note that this week’s review is for director Dágur Kari’s Nordic Council and CPH:PIX winning film, Virgin Mountain, which will screen in Icelandic with Danish subs. This week also sees the death of cinema in Copenhagen. Well, temporarily at least, until you’ve finished summer holidaying. And that doesn’t include all cinemas or the multiplexes (check kino.dk), so over the coming month you can still look forwards to tentpole pictures such as Tarzan, Steven Spielberg’s Big Friendly Giant, Star Trek Beyond, Jason Bourne and a new Ghostbusters – apparently causing controversy among nostalgic sexists for its all-female cast. For those whom popcorn munching is less of a necessity and more of a nuisance, the likes of Cinemateket, Gloria and Huset will open doors again in August.